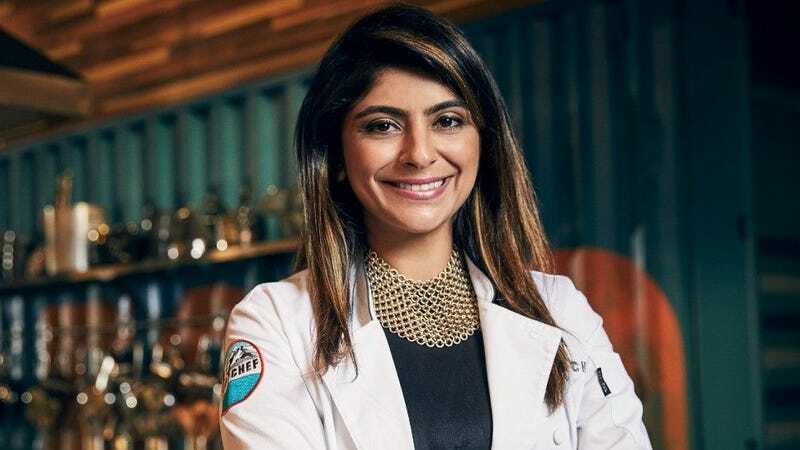 Fatima Ali died last week, the 29-year old chef having succumbed to a rare form of cancer. It was in an October Bon Appetit article that the Top Chef contestant first revealed her terminal diagnosis and the plans she had for her final days. Now, a week after her passing, Bon Appetit has shared another piece Ali wrote prior to her passing, one that serves as an illustration of how she sought to indulge in her love of family, friends, and food while she was still alive. Read her full essay here ahead of its publication in Bon Appetit’s March print issue.